Congratulations! 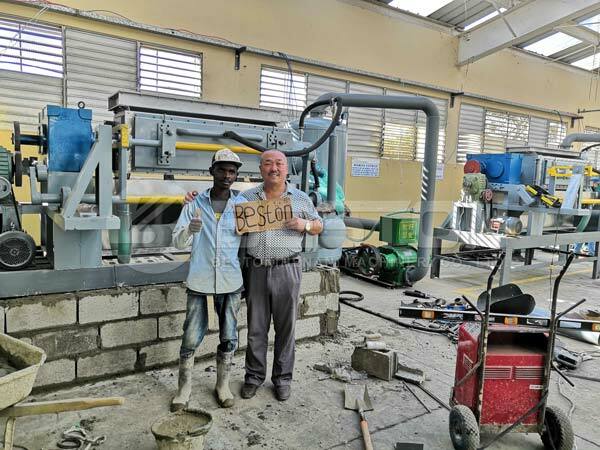 Installation and commissioning of Beston egg tray machines have been done successfully in Dominica. 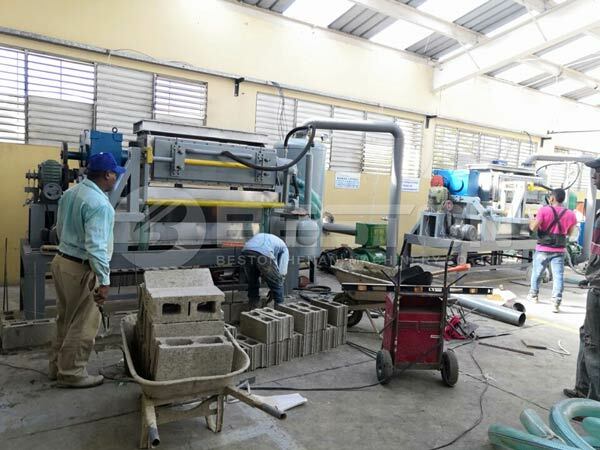 Beston egg tray making machines are running normally in Dominica now. 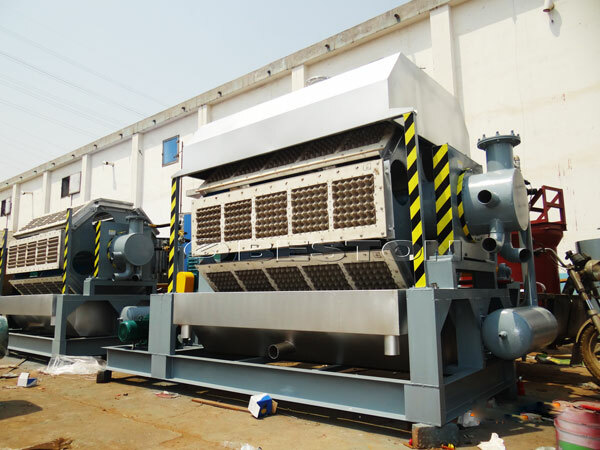 The customer gave high praise for Beston Machinery: high quality paper egg tray plant, delivery on time, short installation time, experienced engineer, and so on. Also, he expressed his repurchase desire. 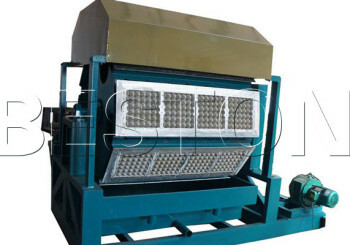 As professional egg tray machine manufacturer, we know that paper packing product is the main trend in the packaging industry. If you run packaging business, you should pay attention to it. 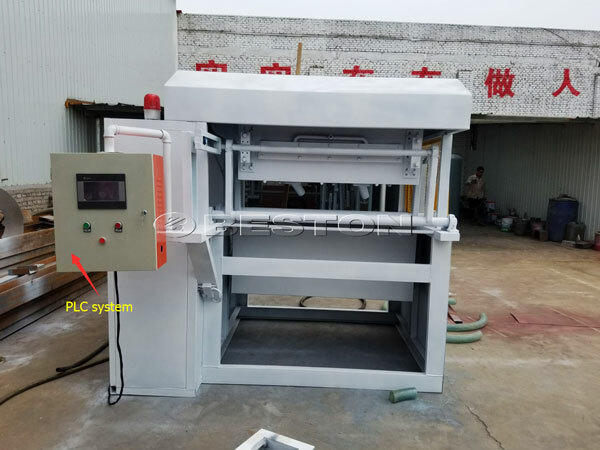 Change the mould, you can make paper egg trays, paper egg cartons, apple trays, coffee cup trays, bottle trays, shoe support, etc. If you have demand, tell us. 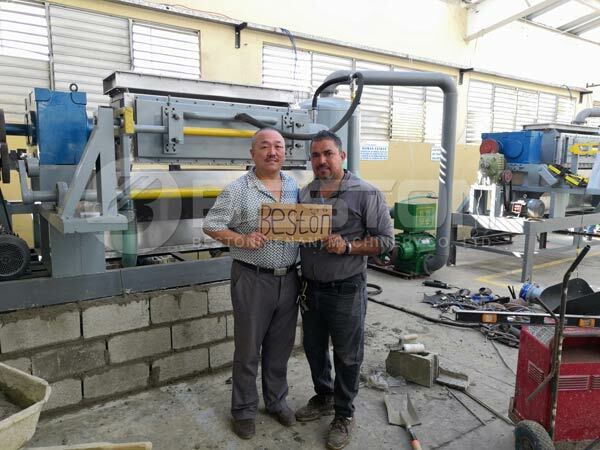 We can customize the machine for you.